An introduction to YogaMass: who we are, why we exist, what we are about, why YogaMass is so important. Please join us as we share the experience and the message of embodied Christ consciousness. A special thanks goes to John Ahrens, Videographer and Producer. YogaMass.com. An Amrit yoga nidra meditation with expanded body awareness designed to empower you to release your physical, mental, emotional and energetic blocks to live a fulfilling life! 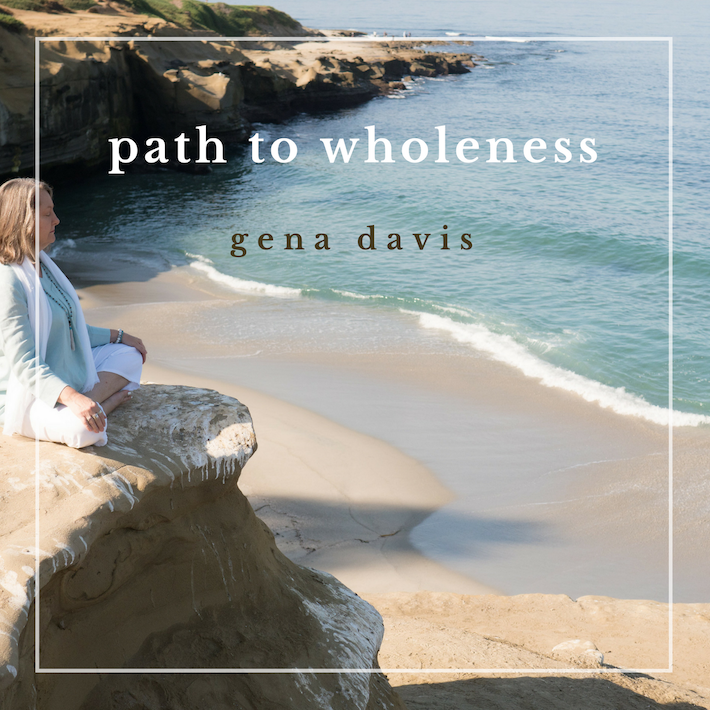 An Amrit Yoga Nidra meditation with Gena Davis designed to open and heal the heart. A meditation on Being Free: alive in Spirit, Body, Mind, Soul! Discover the innate ability of babies to do yoga from infancy while they grow and learn. From Happy Baby Pose to Cobra to sitting in Easy Pose to Child's Pose ... it's all an adventure! For all who delight in discovery and exploration. An excerpt from my book, YogaMass. Enjoy! This meditation is for healing of the self and all of creation and asking for guidance to be a bridge for healing wherever healing is needed. May this meditation assist you to healing and wholeness for yourself and the world. Thank you for listening. Please subscribe for new offerings. Amrit Yoga Nidra meditation with Gena Davis for deep relaxation and heart opening to allow divine guidance. This meditation seats the intention for deep listening to God and responding in faith.